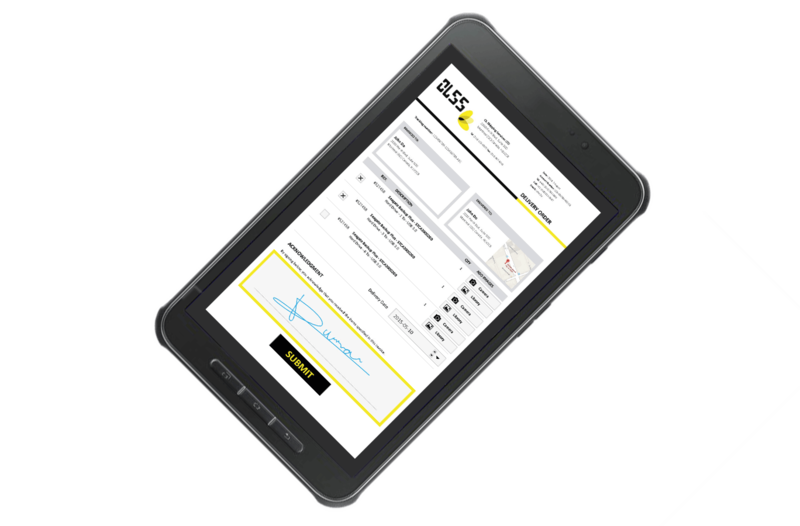 Using an e-form on a mobile device, your employees will be able to capture data and information in the field. Forms can be sent back to the home office as soon as a connection is available. Once the information is received, automated processes like confirmation emails or billing system updates are triggered. The automation possibilities are endless. Our customisable design gives you the flexibility to format your way. Use data from your system to design your own HTML documents free of pre-set constraints, and distribute them to people in the field. What's more, it's possible to brand everything to your corporate image, including the mobile application. With Capture OnTheGo, your data is not stored in the cloud, so you don't have to worry about a third party hosting sensitive information. It works within any environment because you can mold it to your own business processes, not the other way around. Discover Capture OnTheGo in action. See first-hand how flexible your business processes can be. 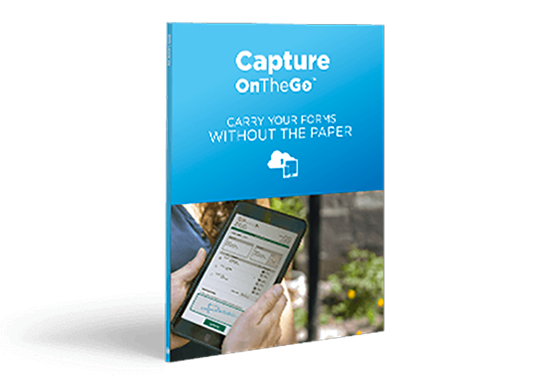 Easy and quick to implement, Capture OnTheGo combines on-the-go convenience with fast document processing. With fewer errors and less time spent dealing with them, you’ll minimise manual work and reduce idle time, and your workforce will be more productive . 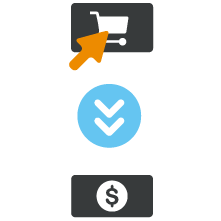 Your transactions will take a fraction of the time, with triggers that automate form processing and eliminate lag times. 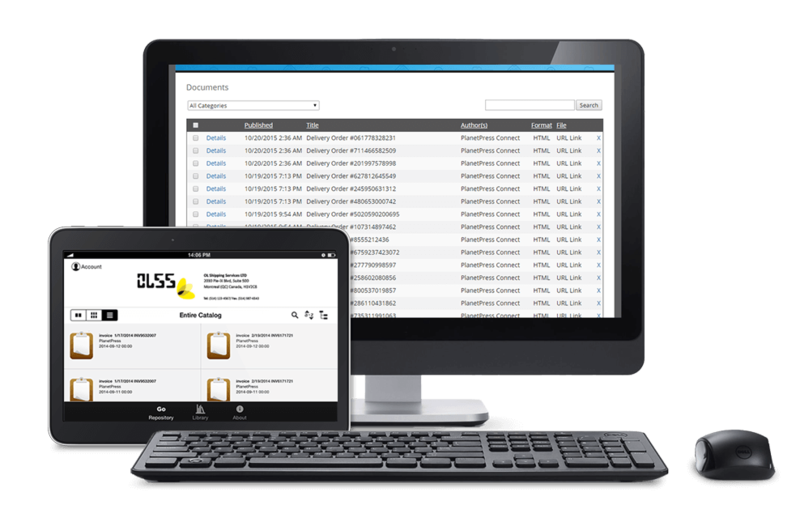 Capture OnTheGo is easily integrated and has very limited impact on your existing IT infrastructure, because it works with your existing environment, systems and applications. The app works alongside PlanetPress Connect, allowing you to use information from any of your systems when creating documents. Efficient processing goes hand in hand with improved issue diagnosis, faster billing and delivery, and better customer service. For example, by adding notes and pictures to an electronic form, customer service can proactively address potential issues, leading to faster payment and better cash flow, with no added steps for users. Already convinced that Capture OnTheGo is the right solution for you? 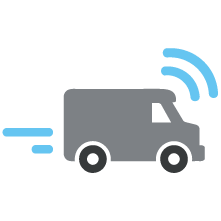 Leave your contact info and an Objectif Lune Advisor will contact you to answer your questions and discuss how Capture OnTheGo can be specially adapted to your existing processes and systems. Leave your contact info and an Objectif Lune Advisor will contact you to answer your questions. Your message will be sent to the advisor closest to your country. An error has occurred and your request could not be processed. Please try again. If it still does not work, contact us. In any case, our System Administrator has been notified. You will need to enable cookies in your browser to complete this form. If you cannot enable cookies, you can always send an email to sales@ca.objectiflune.com to contact a representative. 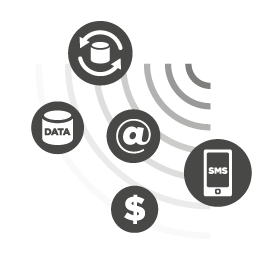 PlanetPress Connect is Objectif Lune's flagship solution for automating business processes and data-driven communication. 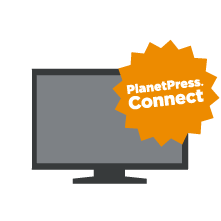 PlanetPress Connect reads your current system's output and provides you with the tools and freedom you need to use data any way you want. 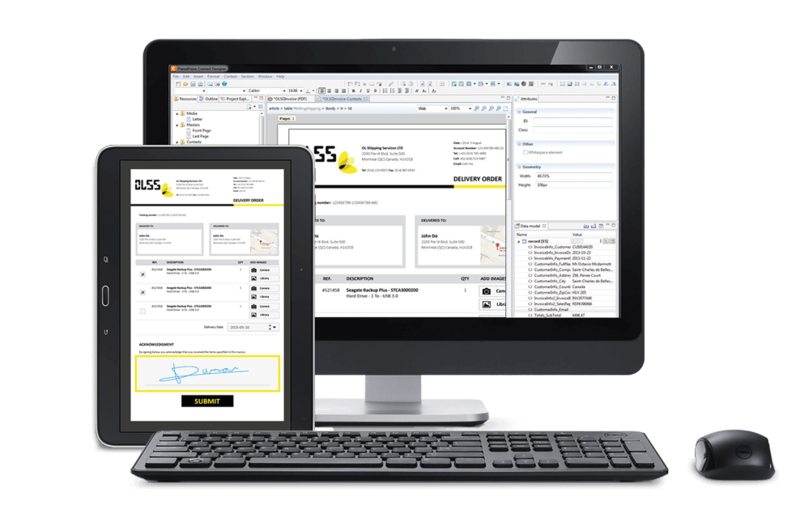 Produce and send highly personalised communications, whatever the channel: print, web, email, SMS and... e-forms. 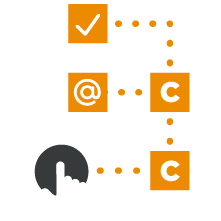 When it comes to automating processes or moving data around, PlanetPress Connect sets Capture OnTheGo apart from other e-forms solutions. We help companies automate their business communications with our digital transformation solutions. We create, manage, distribute and automate transactional documents while solving the challenge of integrating systems. No question is too big or too small. We answer them all.